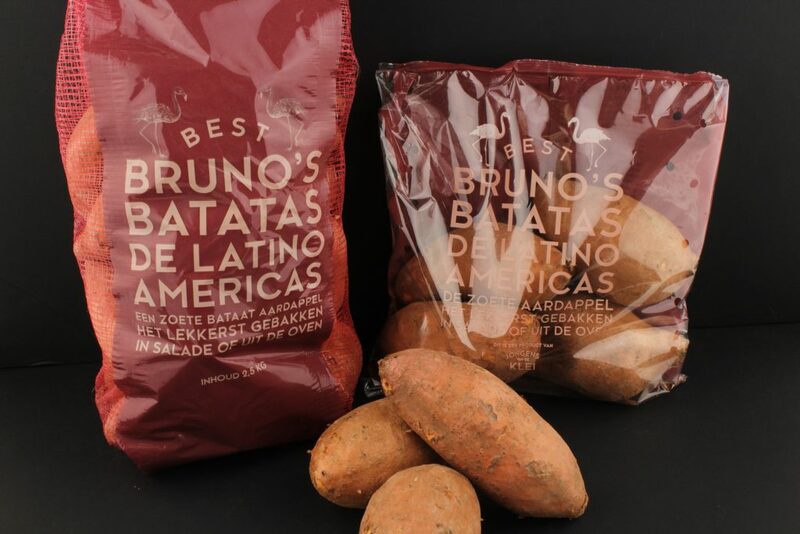 Bruno’s Batatas is our brand of sweet potatoes. We import these turnips usually from the United States. The race is typically ‘Covington’. These are orange coloured sweet potatoes. Bruno’s Batatas are very nutritious and a good supplement in the vegetable section of retail businesses. 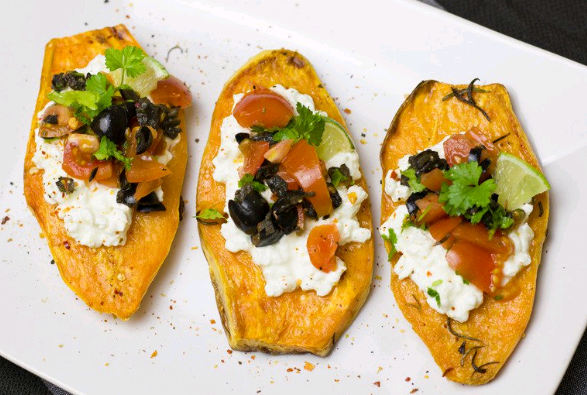 The popularity of sweet potatoes is ever growing, partly due to its diverse cooking possibilities.